With National Science Week (13 – 21 August) now underway, we thought it’d be great to look back and showcase some of the most brilliant, recent and upcoming innovative Australian science endeavours. With all eight projects below having profound global, social and/or technological impacts; from nano-scale materials to the world’s soon-to-be largest radio telescope, we’re confident that you’ll be fascinated and amazed with what Australia’s science sector has been up to. Ever wondered where physicists get their lasers? The ANFF is Australia’s source of virtually all the latest cool gadgetry and high-tech physics equipment a university lab could ever want, and thus plays a crucial role in not one but countless amazing experiments and projects nation-wide. From nanowires to semiconductors, photovoltaics and exotic polymers, ANFF is like an all year round Christmas for Aussie lab. But ANFF isn’t restricted to academics and researchers, the entire facility is open-source and capabilities made available for any industry with the need for high precision equipment. Accessing ANFF services can be either through direct instrument access with hourly rates, or fee-for-service for bits like optical fibres. The whole application process is streamlined too, so access should be available within a month (which is quite short for many academics!). As the provider of the latest cutting edge science gear in Australia, ANFF has a well-deserved spot on this list. Yet another Australian facility which enables world-class leading research around the nation, the Australian Synchrotron is a football field-sized machine which accelerates electrons to almost the speed of light, for use in scientific research. As one of only a handful in the world, the Australian Synchrotron plays a key role in an astonishingly varied range of disciplines, ranging from biosciences and agriculture to nanomaterials, medicine and forensics. As of very just this month, the Synchrotron is now run by ANSTO and confirmed for continued operations thanks to revitalised funding from both the Australian and NZ governments. Notable projects stemming from synchrotron research include finding traces of gold in gum leaves, creating breakthrough treatments in diabetes and production of a world-first drug for treatment of leukaemia. With at least another 10 years of operation assured, you can be confident that the Aussie electron whizzer will keep on churning out solid, world-changing research. Solar panels are great. Thanks to Tesla powerwalls, we’ll be seeing domestic housing generating their own power, isolated from the grid within 10 years (at least, if you believe the hype). The problem with photovoltaics, as always, is that they’re just not very efficient; with the best domestic solar cells achieving about 10 – 20% efficiency at best. Solar panels can achieve higher efficiencies yet still, but end up using extremely toxic (and not to mention, rare materials), and so are unsuitable for domestic use. That’s where CZTS thin film cells come in. 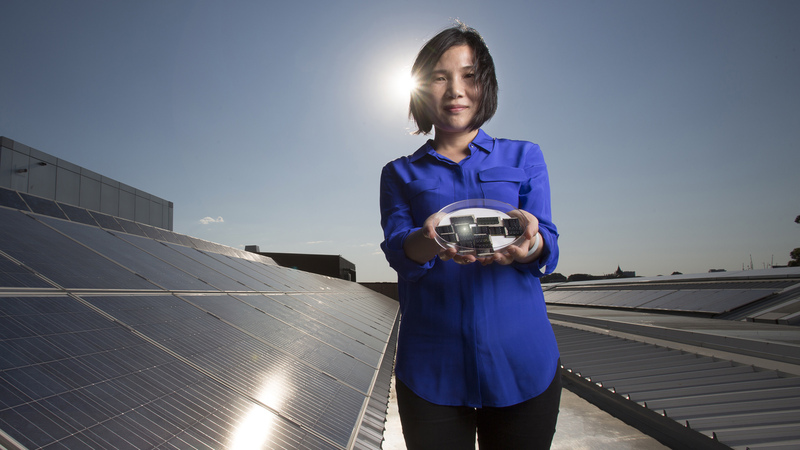 Developed just this year at UNSW, Dr Xiaojing Hao and have achieved record efficiency with the new copper, zinc, tin & sulphur thin film solar cell technology. Whilst 7.6% may not sound like much in comparison to the currently commercial Cadmium-Telluride panels, their safety and cheap materials make them a rising competitor. Furthermore, thin film tech lets CZTS panels be about 50 times thinner than a human hair, respond to blue wavelengths better and could improve current silicon panels. Hao and her team are working with international collaborators on further advancing the tech and are confident in achieving greater than 20% efficiency with CZTS in the coming years. UNSW has recently been heralded as a world leader in quantum computing by PM Malcolm Turnbull and for good reason. Home to the Centre for Quantum Computation and Communications Technology (CQC2T), UNSW is rocketing ahead with brand new quantum computing labs which will attempt to build the world’s first programmable quantum computer. The Australian research team headed by Prof. Michelle Simmons are ways ahead of the rest of the world by using refined techniques to manipulate individual silicon atoms. 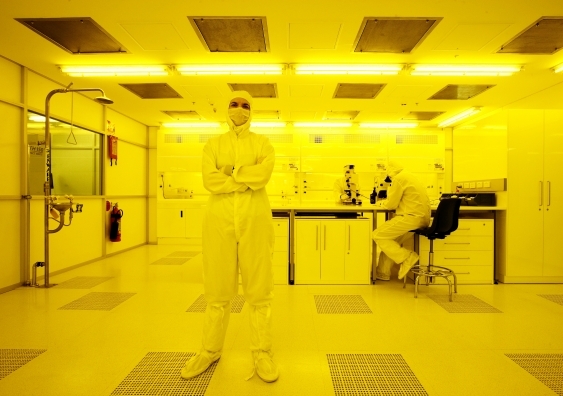 UNSW’s quantum computing research has had a remarkable track record since 2012; including the world’s first single atom transistor and the world’s first quantum logic gate with silicon. With funding support from the Australian Government, Telstra and NAB, the CQC2T team will likely continue to be at the centre of quantum computing breakthroughs in the coming years. #5 QB50 Collaboration – Tiny satellites, in space! Modular, cheap, and they fit in the palm of your hand. Cubesats are pretty damn cool. Heck, even high schools these days are launching their own for little pet science experiments. The von Karman Institute in Belgium, along with collaborating space centres and universities from around the world are utilising these tiny little buggers – fifty of them, launched from the International Space Station – to demonstrate world firsts in a dizzyingly long list of accolades. 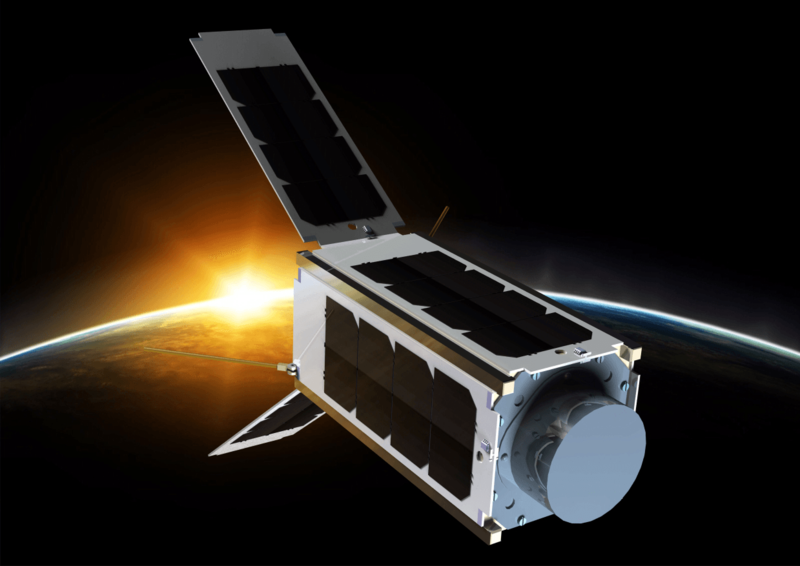 Not only will this be the first atmospheric in-situ experiment with a network of satellites, but also a first for demonstrating the amazing low-cost nature of CubeSats. Oh, and it’ll be the first measurements we’ll have ever recorded of the lower thermosphere & ionosphere while we’re at it. This one is on our list because of the fantastic contributions by Australian universities – UNSW, USyd, UniAdelaide and ANU. Together, they’ll be launching three of the CubeSats scheduled for launch early next year. You can read more about QB50 in our recent interview with Prof. Christine Charles from the team at ANU. Over 1.2 million Australians suffer from sleep apnea every year; many of which go undiagnosed. Aside from causing terribly restless sleep, sleep orders as a whole cost the Australian economy an estimated $36.4 billion in 2010. The Dr Chris Vent, a Brisbane-based dentist who suffered from sleep apnea, originally designed O2Vent for himself, and later partnered with CSIRO to make it a commercial reality. 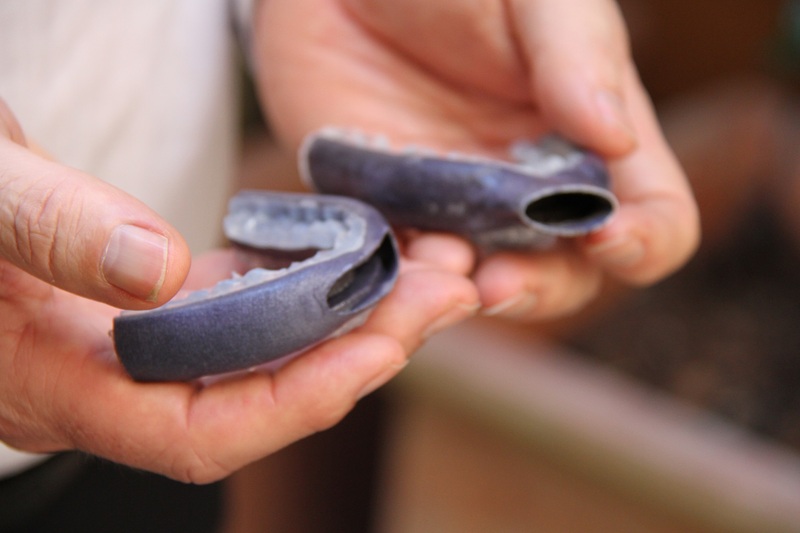 Using 3D printing, the titanium/plastic hollow mouthguard allows for complete ease of breathing for those with conditions as severe of sleep apnea, to simply an annoying snore. Recent clinical trials found that 100% of patients found significant improvement with snoring and breathing, and 82% stopped snoring entirely. For many, this is a convenient and perhaps relationship-saving device, but for those with chronic sleep apnea, this is a total game changer. With total treatment cost at about $2000 (prior to rebates), Oventus and Dr Vent have developed an affordable solution that will soon be available for Australians nationwide. 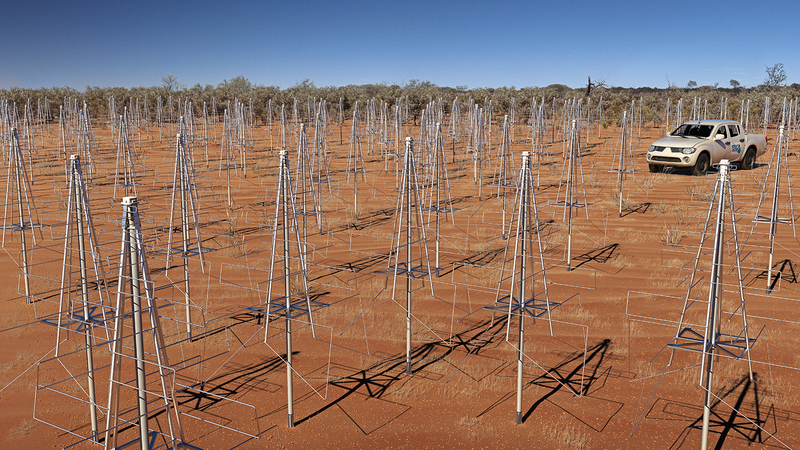 Continuing the theme of huge international collaborations, the Square Kilometer Array (SKA) is a project co-hosted by Australia which will open up entirely new avenues for our view of the night sky. With 10 countries signed on, SKA plans to construct three full telescopes for its first phase, except each telescope will be made up of thousands of small antennas in complex arrays; half in Western Australia and half in South Africa. Requiring cutting edge precision in electronics and communications, and state-of-the-art computing technology, the SKA isn’t just big in scope and goals, but also a huge kickstart to innovation across a range of science and tech fields. To put it in perspective, SKA in terms of big data will require a supercomputer 50 times faster than anything in current existence. Once constructed, SKA will be answering the big questions that keep astrophysicists up at night like what is dark energy? and are we alone in the universe?. SKA phase 1 is scheduled to begin in 2018, and will run for 50 years, with further phases expanding the project further yet. 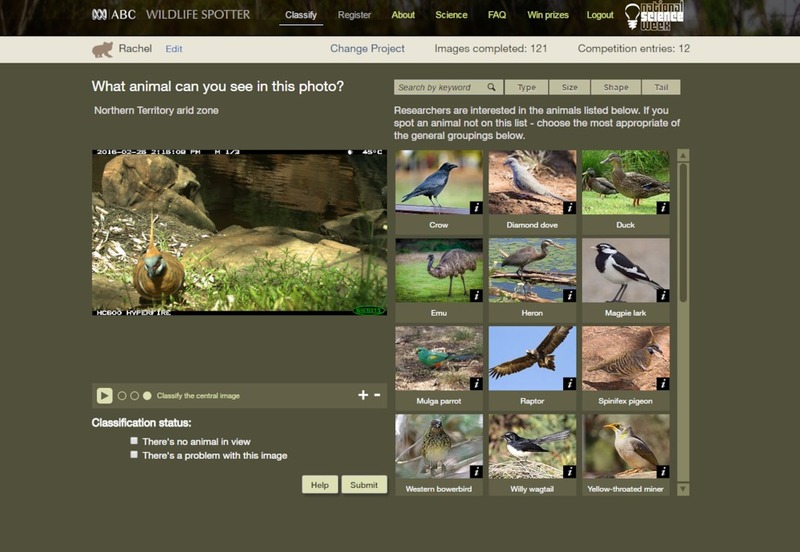 And now for something completely different; Wildlife Spotter aims to utilise crowdsourcing to save and preserve threatened Australian species. The basic idea is using images taken from forestry installations in national parks around the nation, and then outsourcing identification of species to citizens. For high school groups, it’s a fantastic and educational class activity that doubles as practically useful for researchers. For those concerned with wildlife conservation, it lets you get directly involved and make an impact to Australian conservation efforts. Oh, and you could win a GoPro (or a visit by Dr Karl to your school)! Wildlife Spotter is running as part of #NatSciWk and has thus far broken last year’s record with 20K+ spotters getting involved.